Congratulations are in order! Our very own Director of Golf, Chris Thomson, recently won the Nebraska PGA Award for Youth Player Development! 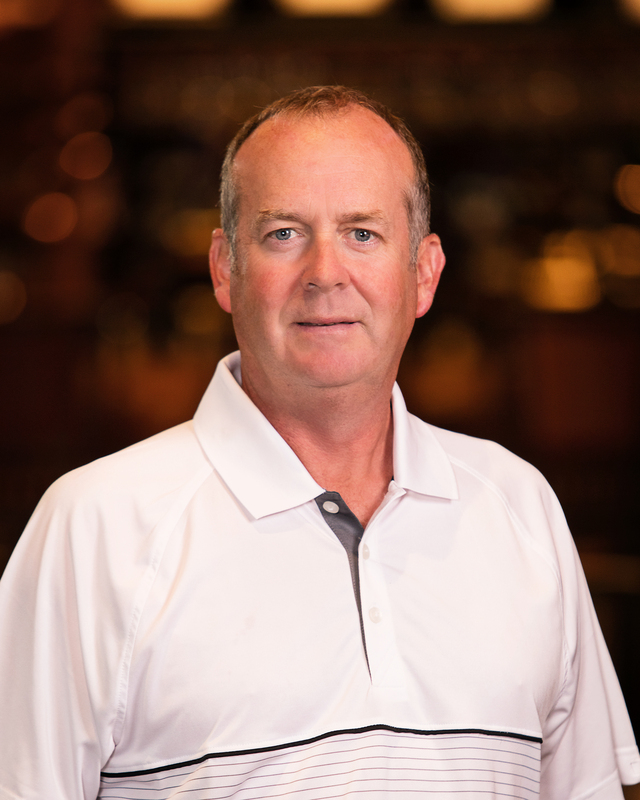 Chris, a 27-year PGA Member, served on the National Board of Directors for the PGA of America from 2011-2014 and is a Past President of the Nebraska Section PGA, receiving their highest honor of Golf Professional of the Year on two occasions. Chris has also won awards for Player Development, Youth Player Development and was twice named Merchandiser of the Year. Most recently, Chris was named 2014 Golf Professional of the Year by KemperSports. Chris has a passion for growing the game for adults and juniors alike, which is evident through the success of his programs such as Get Golf Ready and junior camps and leagues. We are so proud of you, Chris! Want to learn from the best? There is still time to sign up for our player development camps - hurry, they fill up fast! View our programs here.